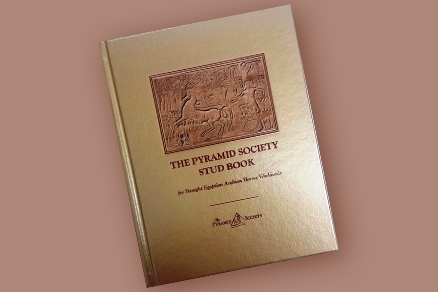 Join us as we kick-off The Pyramid Society’s 50th Anniversary celebration with a complimentary breakfast and lecture on Monday, February 18, 2019 from 10:00-1:00. Our guest lecturer is Dr. Doug Antczak, world-renowned Equine Geneticist from Cornell University. 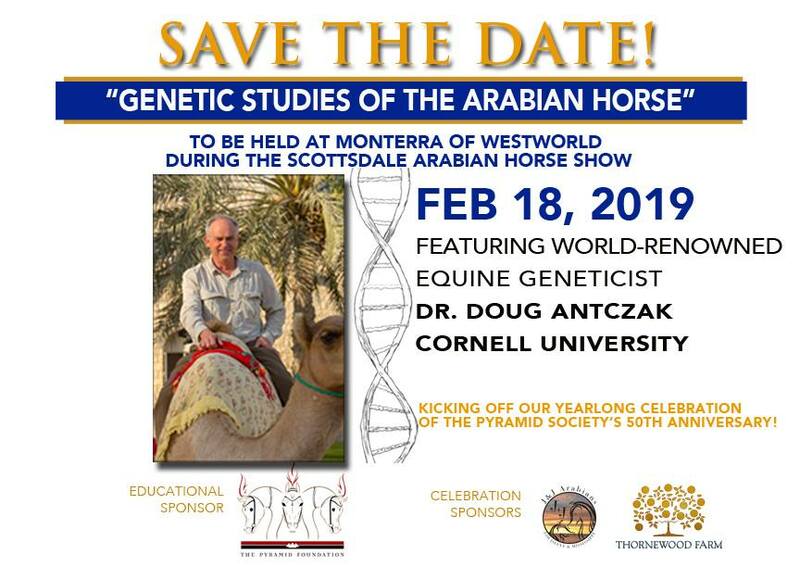 This is a “not-to-be missed” event as Dr. Antczak will speak on “Genetic Studies of the Arabian Horse”.